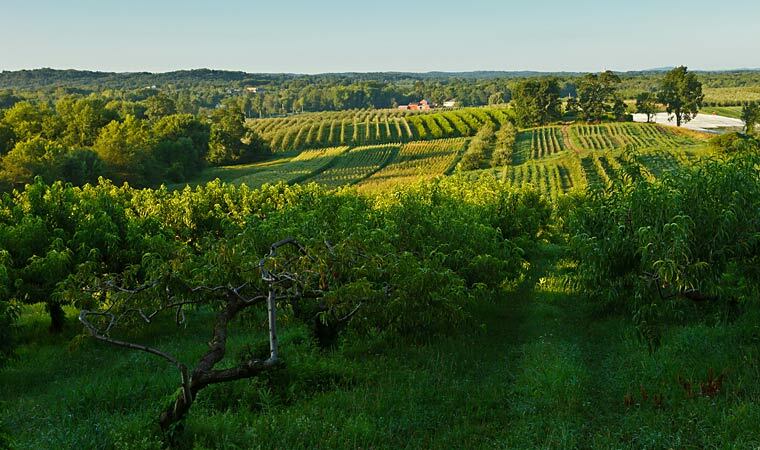 Scenic Hudson is "Saving the Land That Matters Most" in the Hudson Valley: safeguarding landscapes, protecting farmland, transforming neglected industrial waterfronts, and purchasing strategic properties that can revive communities. Scenic Hudson protects treasured landscapes throughout the Hudson Valley photo: Robert Rodriguez, Jr. Through its affiliate, The Scenic Hudson Land Trust, Scenic Hudson has protected over 40,000 acres in nine counties, and created or enhanced many parks & preserves for public enjoyment —several in communities that previously had little or no access to the river. Many of these projects are carried out in partnership with state and local government, other nonprofit organizations and committed volunteers. Scenic Hudson also protects land through conservation easements, a flexible tool that permanently restricts property development and can generate significant tax benefits to the landowner. The land stays in private hands and on the local tax rolls. We welcome inquiries from landowners interested in working with us to protect their land.